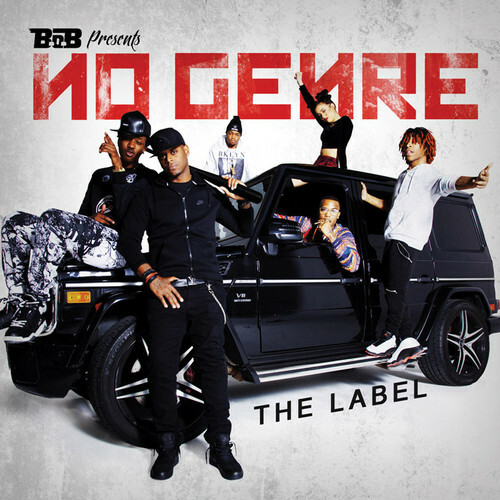 B.o.B introduces us to his new No Genre label and roster, which includes JacqueBeatz, Lin-Z, London Jae, Jake Lambo, and surprise, surprise! The newest signee is Atlanta’s own Scotty ATL. There’s some serious talent on the label. Check it out.